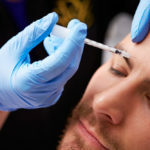 In Part 2 of our 3-part series on hair restoration at Vargas Face and Skin, we look at non-surgical techniques, specifically the Regenerative treatment process, which is also known as the ACell + PRP process. Given that your hair is one of the most identifying characteristics of your outward appearance, many who struggle with hair loss (especially at an early age) are often left with feelings of premature aging, emotional stress, and a heightened sense of self-consciousness about their appearance. These feelings and emotions can, unfortunately, have a direct effect on one’s self-confidence and personal sense of worth in nearly all aspects of their daily life (socially, professionally, and emotionally). When hair begins to thin or recede, there are only so many ways that one can hide or cover up the condition. Eventually, something needs to be done to improve hair thickness and density. Fortunately, hair loss today is being treated with a variety of recent advancements in medicine. 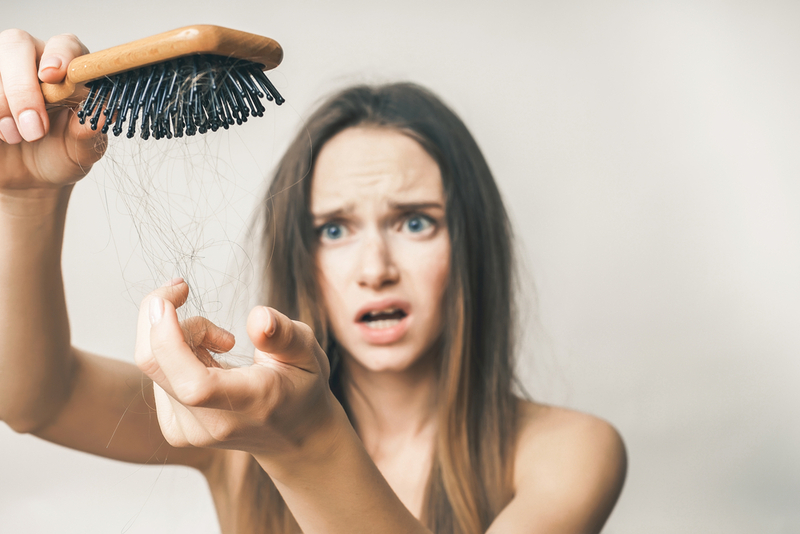 The old notion that hair loss is simply a condition that one has to accept as part of the aging process, with no options is now considered a medical condition that can be treated. In many cases, treated quite effectively. 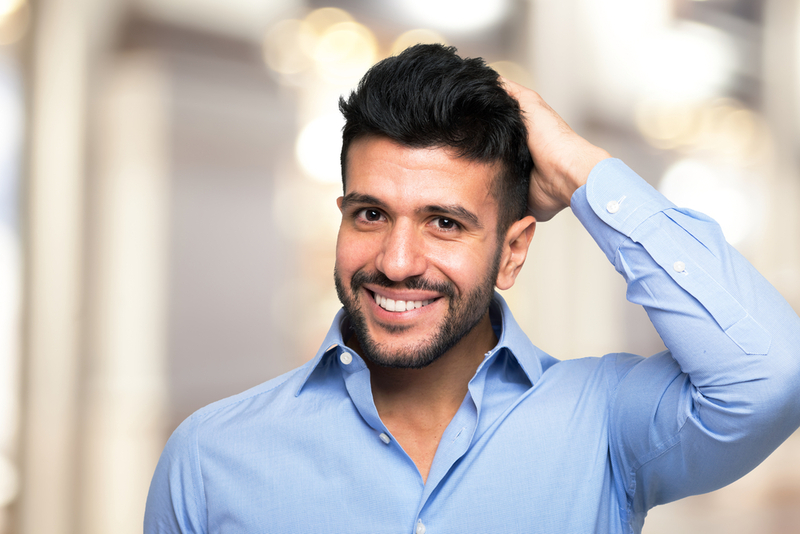 As stated in Part 1 of our series on hair restoration, hair loss is a condition that can be treated through a variety of processes – including oral or topical medications, ACell/PRP treatments, and surgical hair transplantation. These new treatments are generating a great deal of interest and excitement in the medical community, as well as with those who are suffering from unexpected hair loss. 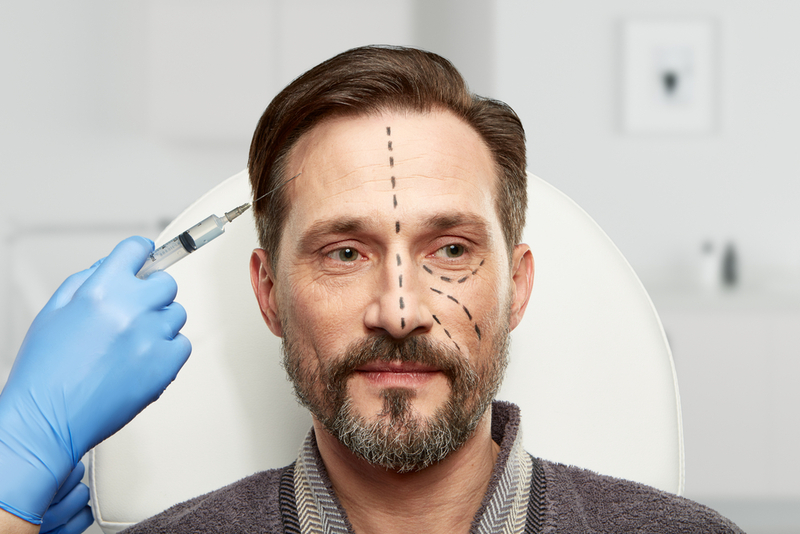 One of the advantages of the A-Cellular process is the fact that it is entirely non-surgical in nature. ACell is an FDA-approved wound healing powder that can be mixed with PRP (a blood serum) to trigger tissue regeneration by activating adult stem cells. Since its development, the ACell scaffold has been utilized to treat a number of different types of injuries and medical issues in millions of patients across the nation. A new use for ACell has received much acclaim from the medical community for its treatment for hair loss. 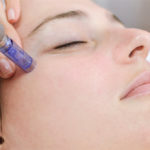 Patients who undergo the ACell treatment process receive a course of injections into the scalp that help under-performing hair follicles regenerate and begin to produce thicker hair strands. In a matter of months, patients can begin to see hair growth in problem areas. And although each restorative case may be a bit different (depending mainly on the patient), there have been positive results observed consistently in ACell + PRP treatment cases. The A-Cellular hair restoration treatment process is highly personalized and meant to create a specific restorative effect. 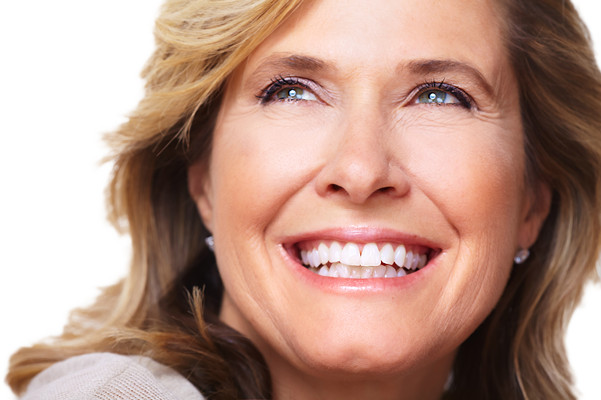 Each A-Cellular treatment is custom-tailored to individual cases and expected outcomes. 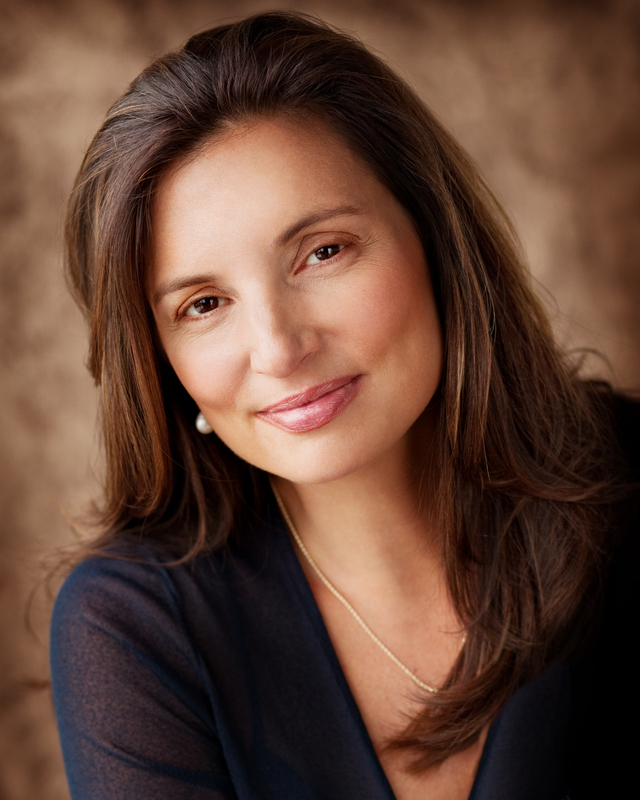 At Vargas Face and Skin, Dr. Hannah Vargas is ready to address the issues that are most important to you and help create a beautiful, natural outcome for your specific hair restoration needs. 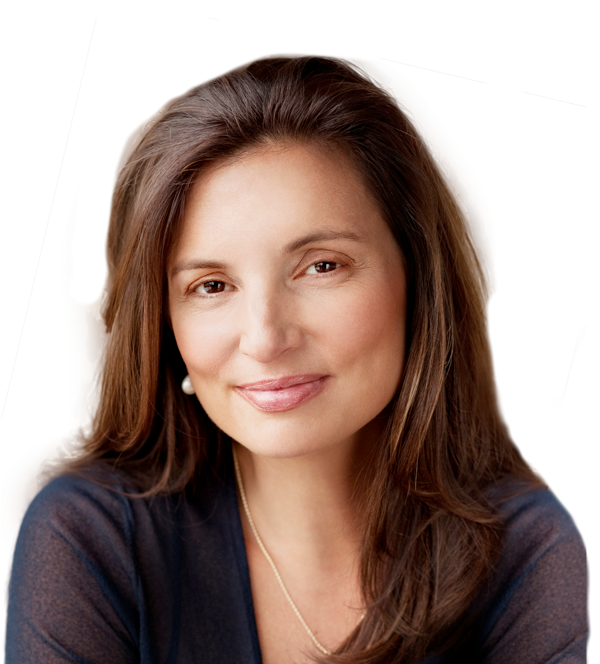 If you wish to have an in-depth consultation with Dr. Vargas, please click here to access our Contact Form page.